The beauty and power of crystals are truly a gift from the earth. Nature shares its ability to energize, empower and heal. 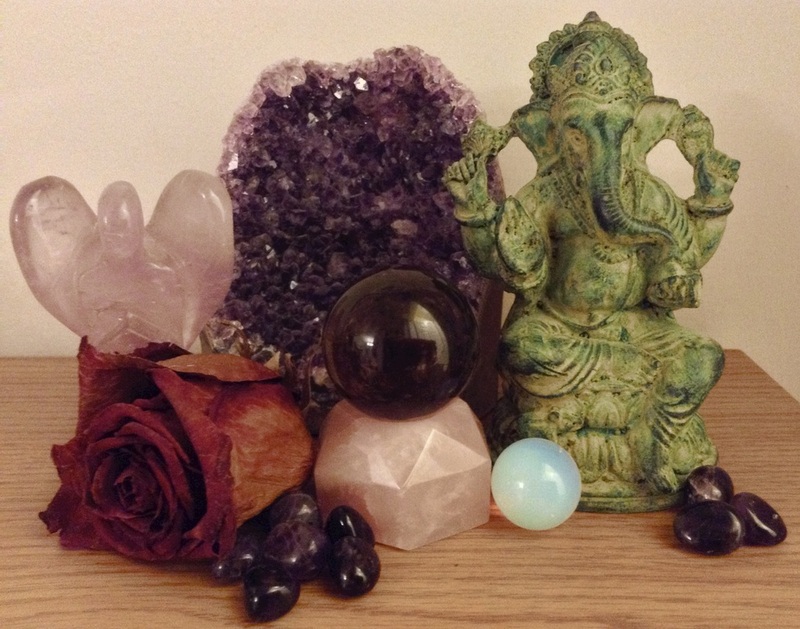 Each crystal possesses healing properties, which affect you on the physical, emotional, mental and/or spiritual levels. 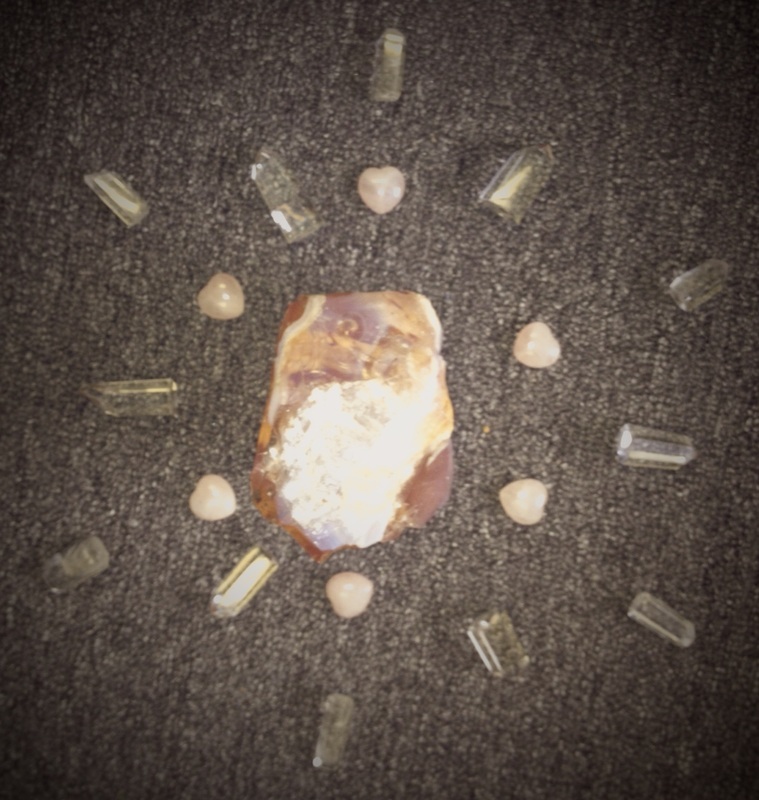 In this workshop, we'll dive into the wonderful world of crystals by learning about shapes, types, care of and how to use them. There are so many types of crystals that we cannot possibly cover them all. We will cover 10 to 12 popular stones. If you have a favourite you want to know more about, put in your request at least one week prior to the workshop!